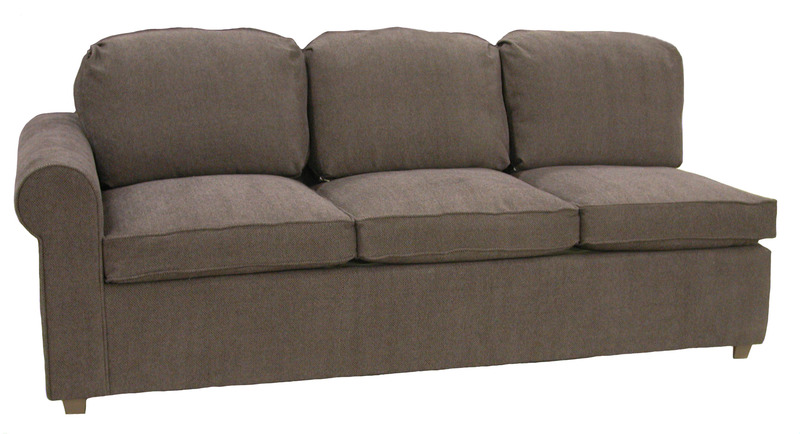 Our sectional sofas with queen-size sleeper are built using a commercial grade sleeper sofa mechanism, paired with a 5.5" thick innerspring mattress. They are built for quality and for comfort. No need to worry about an uncomfortable bar underneath your mattress. Check out our new mattress upgrade options the Air Dream and Air Dream Ultra sleeper mattress. 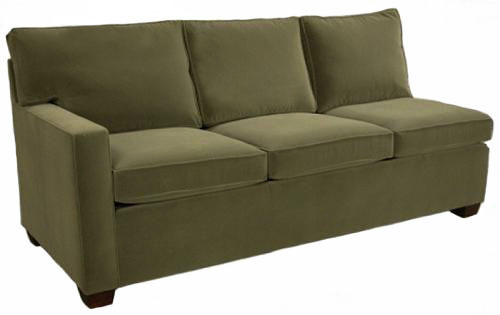 Sectional sleeper sofas are available in your choice of fabrics and you can select from many cushion options. 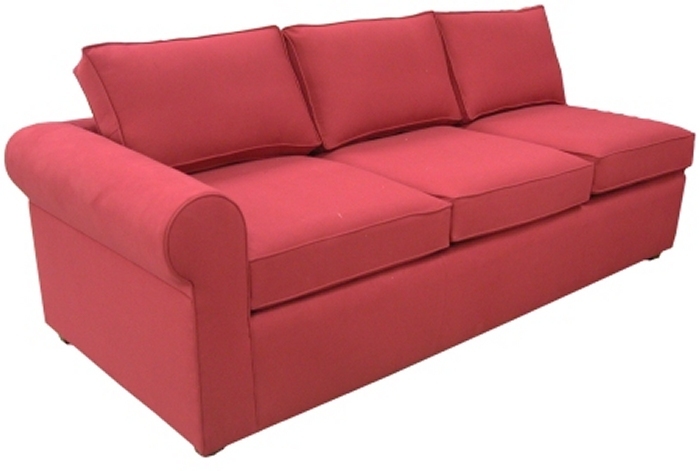 Want to customize the style, the dimensions or add an arm? Not a problem and it won't cost you an arm and a leg! 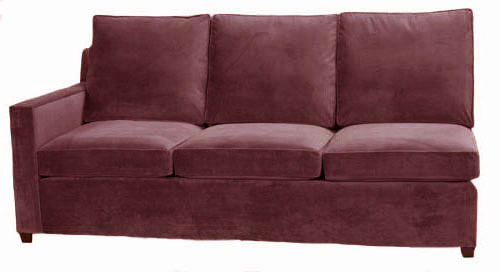 You can customize your sectional sofa! 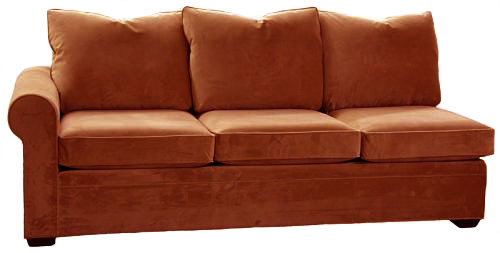 See examples of changes our customers have made on our custom inspirations page and view examples of sectional sofas we have created for our customers.